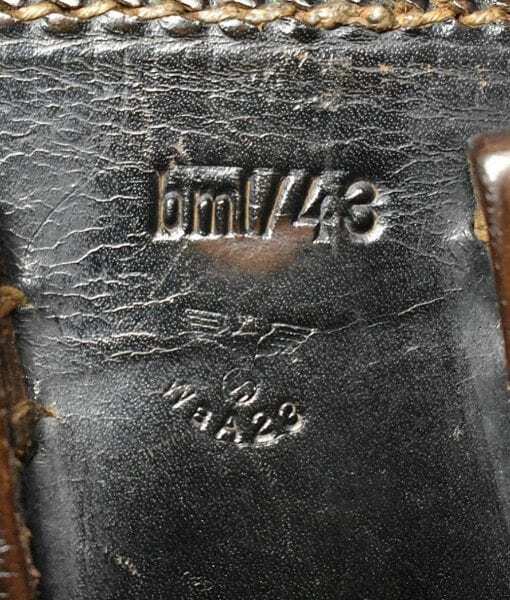 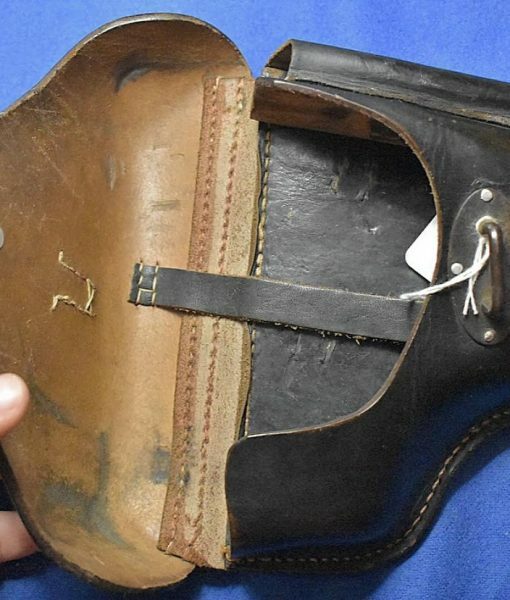 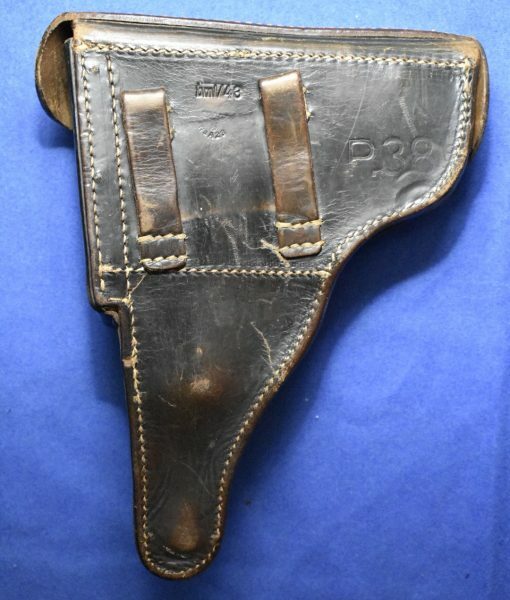 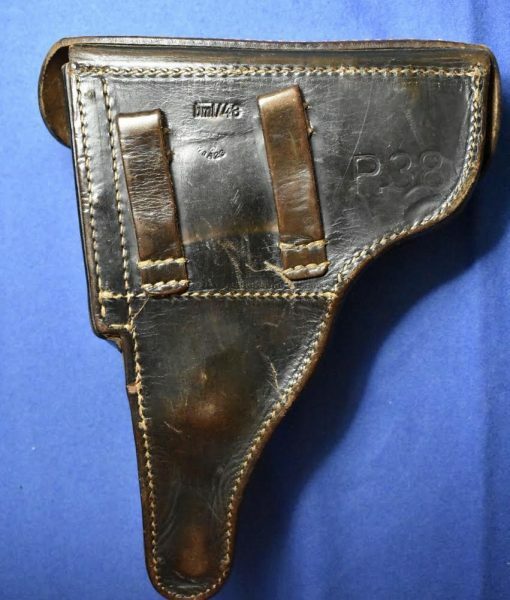 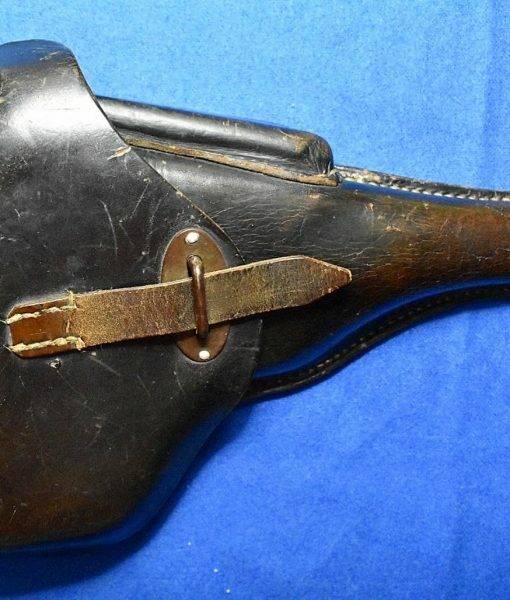 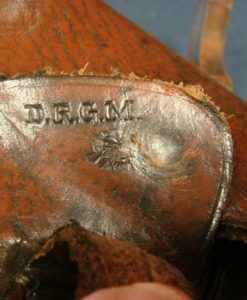 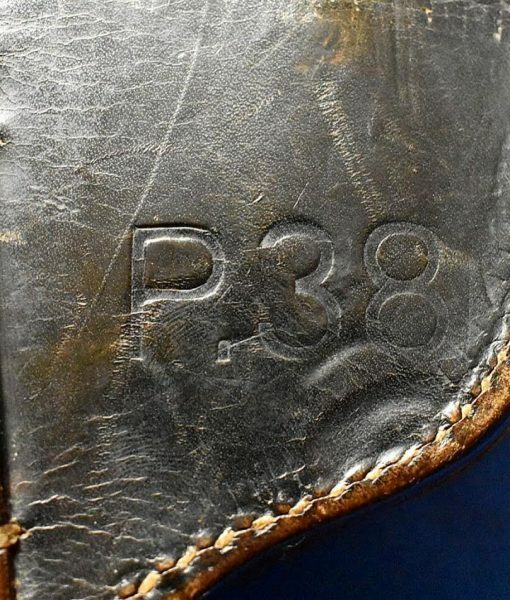 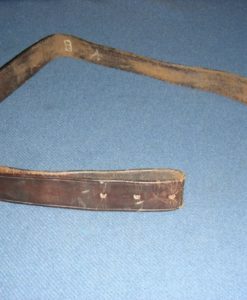 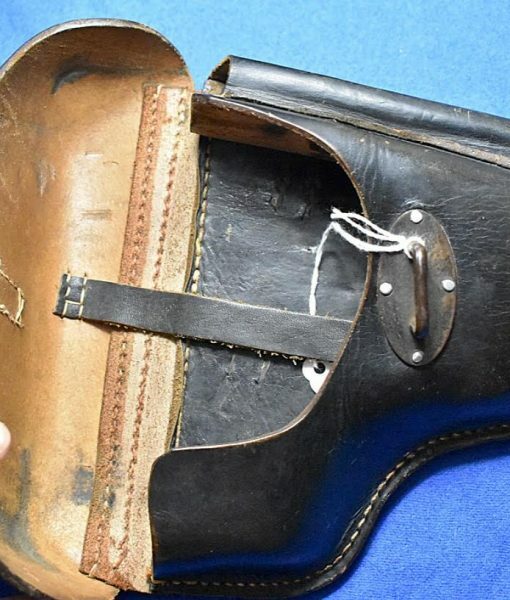 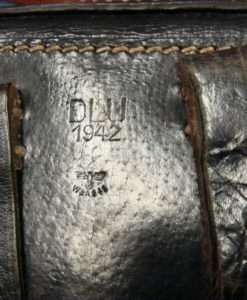 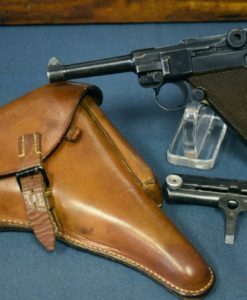 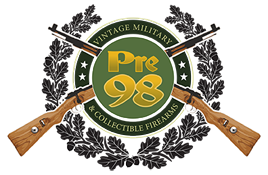 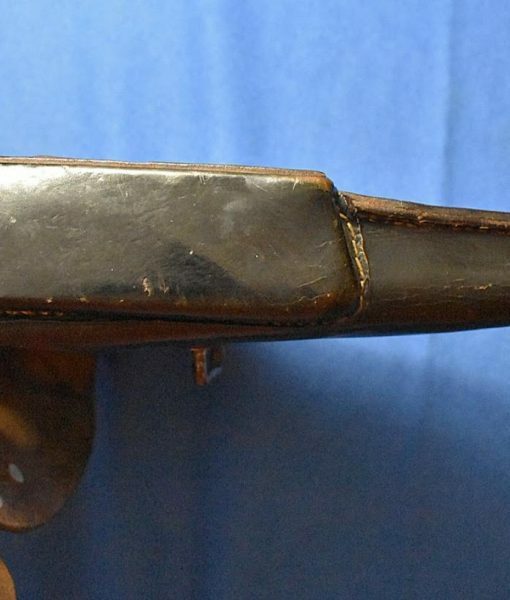 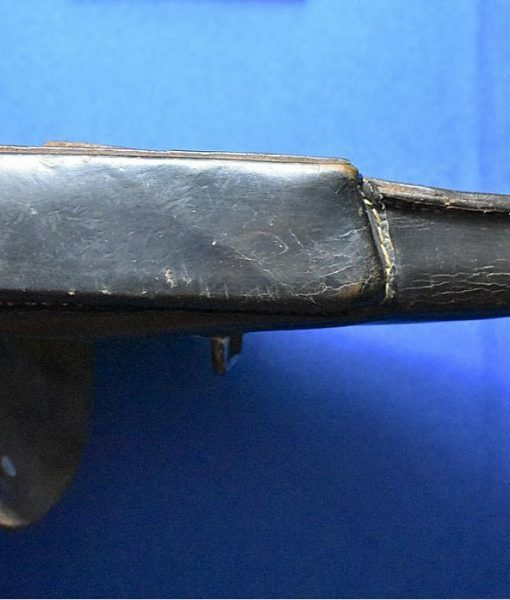 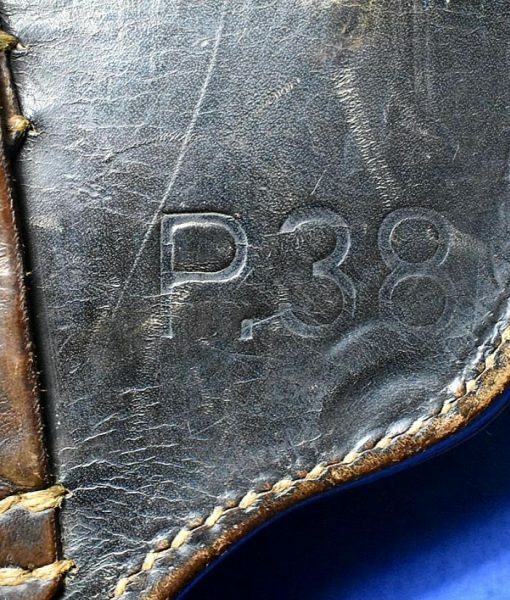 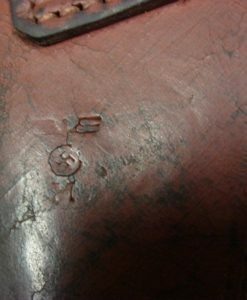 We have a very nice Mint dated 1943 P38 leather holster. 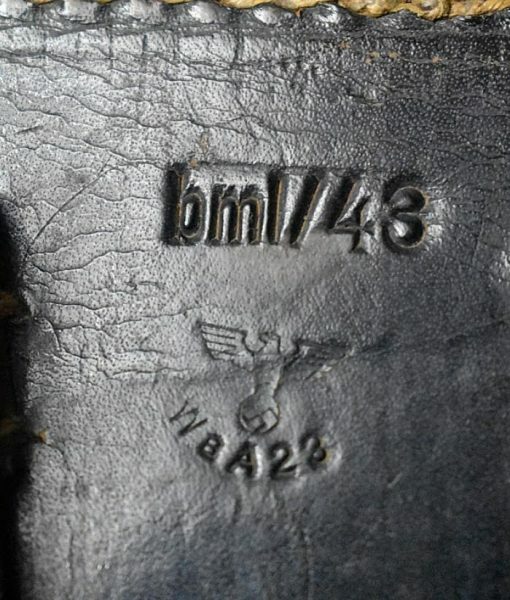 Stamped bml/43.Very minimal amount of wear. 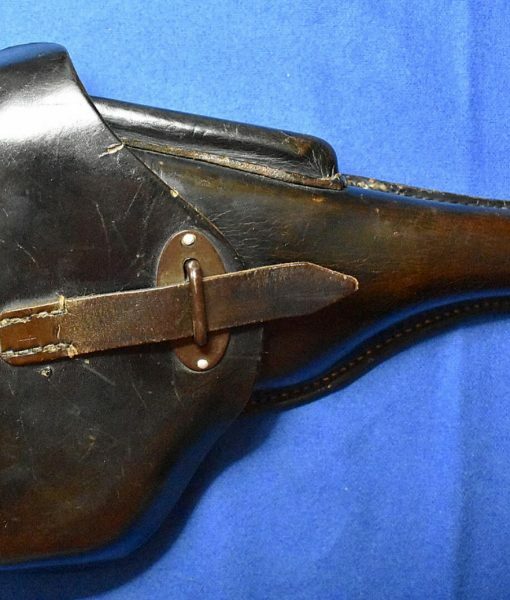 Very nice condition!